Tom Daly — Valerio Dewalt Train Associates, Inc.
As a Senior Associate, Tom specializes in simplifying complex problems and building consensus toward solutions. He is a firm leader in project management, technical advising, and in the use of Integrated Product Delivery methods. He has led the implementation of advanced rendering technologies across Valerio Dewalt Train, and is the co-founder of the firm’s Collaborative Design Workshop. 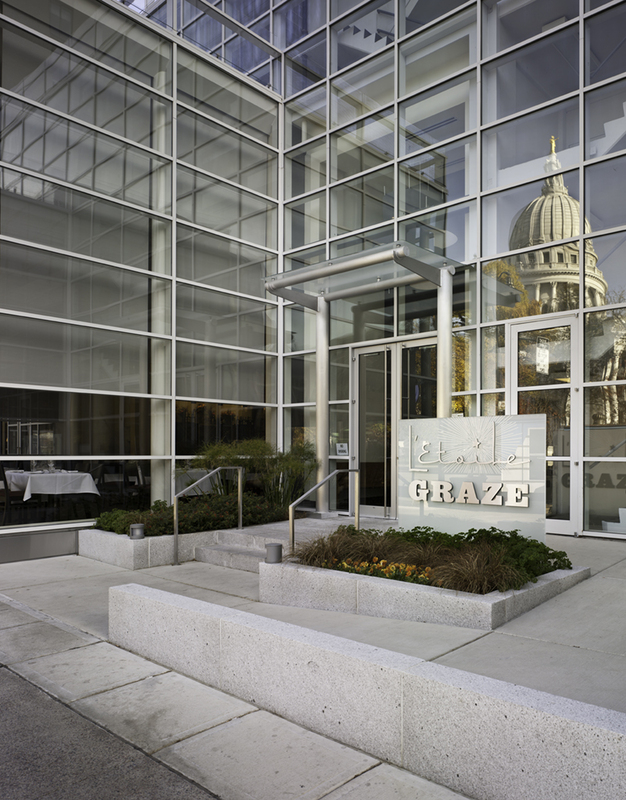 His wide-ranging experience includes the new urban mid-rise residences and transformative office building renovations at 25 W. Main in Madison, Wisconsin, the urban residences Seven27, and restaurants L’etoile and Graze. In addition to sailing and playing soccer, he appreciates photography and spending time with his family.